Nationwide Maintenance offers Cleaning Services to maintain your business or facility. 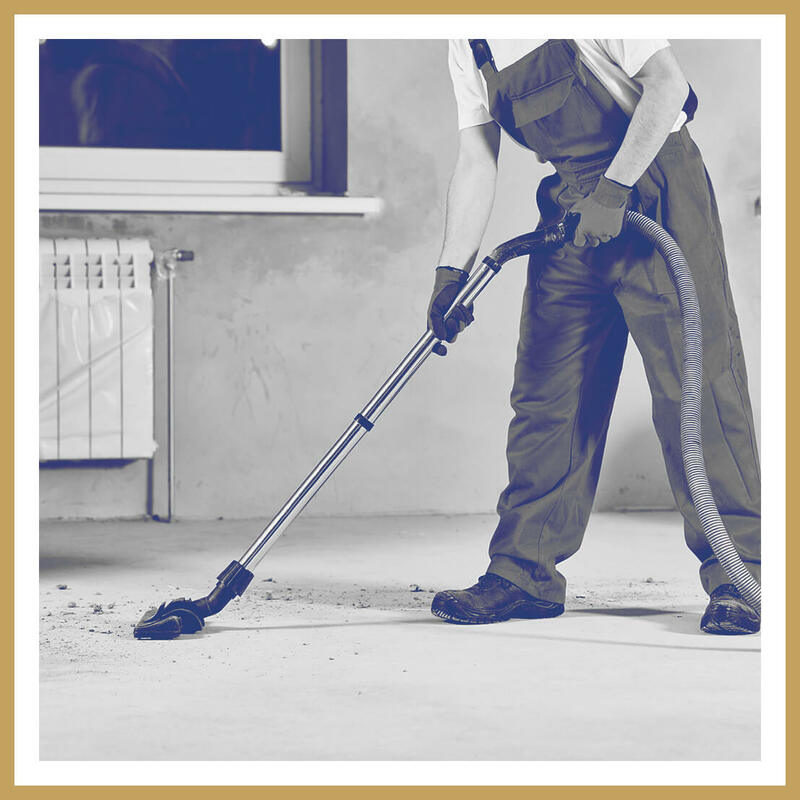 Our firm offers full cleaning services for New York, New Jersey and Connecticut. We are an accredited business and School Certified throughout New York State. We offer interior painting as well as awning cleaning, graffiti removal, window cleaning and floor buffing throughout the entire tri-state area. Our trained professionals will clean your windows inside and out with a non-harsh cleaning solution. Our experienced firm services schools, government facilities and business with window cleaning and gutter debris removal. Our dedicated technicians and staff are focused on maintaining your business for you and creating the appearance that you seek. We will pressure treat your awning with low pressure wash by hand. We strive to maintain an appearance of professionalism for your company. Our dedicated staff knows that your clients all presume your success as well as there is by appearances. 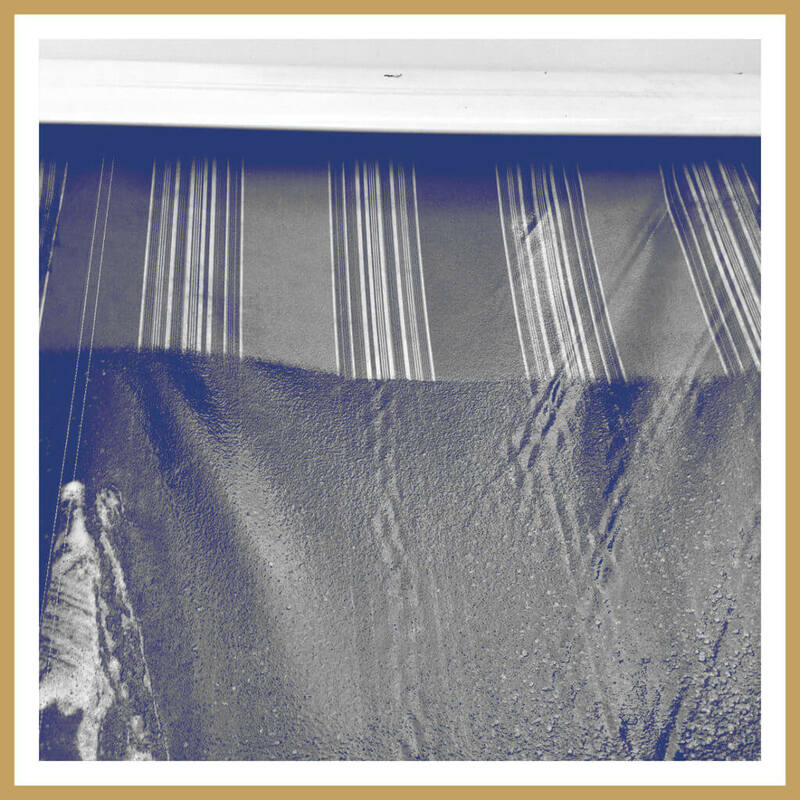 "You never have a second chance at making a first impression"
Did you know maintaining your awning can provide you with nearly a 40% longer life span of the fabric? We will service your soot, mold and water damage needs. When your business is threatened by soot water damage or mold from flooding, leaks or fires, Nationwide Maintenance has the experience and knowledge to prevent or mitigate the devastating effects to your property. Deodorization products control odors from excessive moisture and soot. Disinfection products stop the growth of bacteria, fungi, mildew, and other harmful organisms. Dehumidifiers minimize secondary water damage. Some situations call for special drying and soot removal techniques that require state of the art equipment and training. 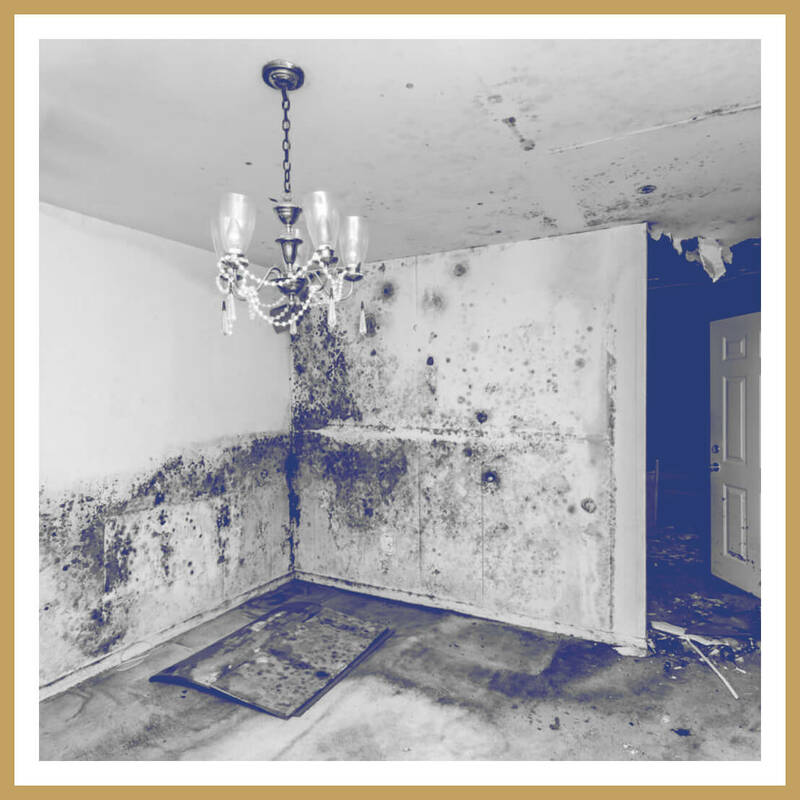 Flood Damage, Fire Damage and Mold damage mitigation and restoration. Whether your company is remodeling, completing a building expansion, or completely renovating a commercial space, We will clean up the mess. Our cleaning crew will wash down all surfaces to completely remove dust from walls, floors, ductwork, vents, ceiling pipes, light fixtures, etc. Now that you have invested so much time, money and effort into remodeling or building your new office space we're certain you'll want its final presentation to be clean and beautiful. Don't move in until Nationwide Maintenance provides the post construction clean-up. 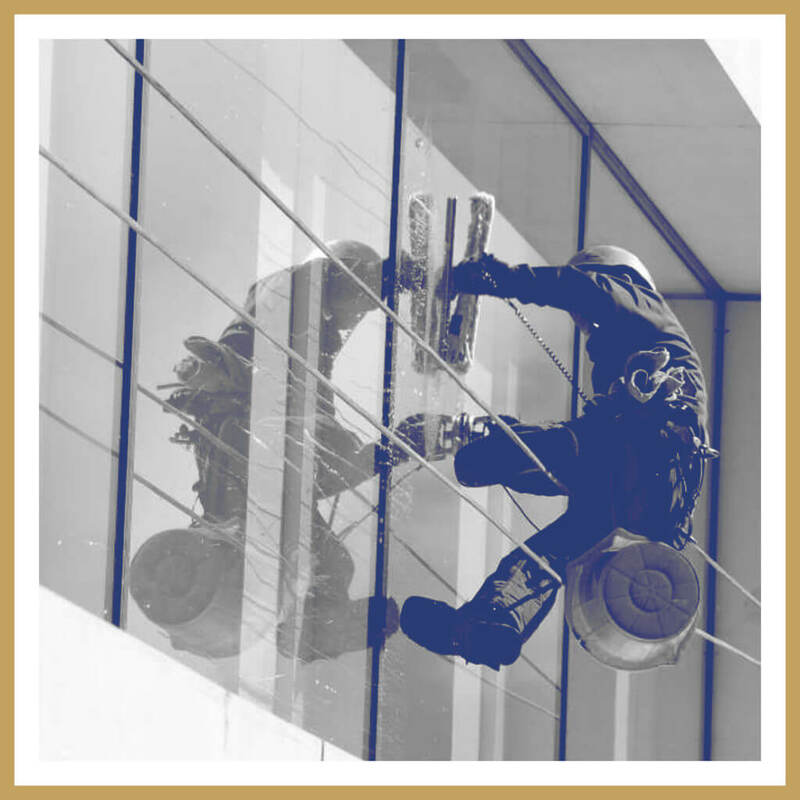 Your office or building's debut is of utmost importance and with Nationwide Maintenance's construction clean-up; the interior and exterior of your property will look clean, smell fresh and instill a sense of pride among its new occupants. High dust removal from ceiling pipes, duct work, vents, light fixtures, etc. Stain removal, scrubbing, dusting and vacuuming of all surfaces including trim work and office furniture. Cleaning of the insides of desks and file cabinets. Full sanitizing of kitchens and bathrooms to make them ready for your use. Scrub floors and tiles, polish stainless steel, wipe walls and more. Floor cleaning, waxing and buffing. Cleaning windowsills and window frames. Window and glass cleaning including scraping and etching removal. 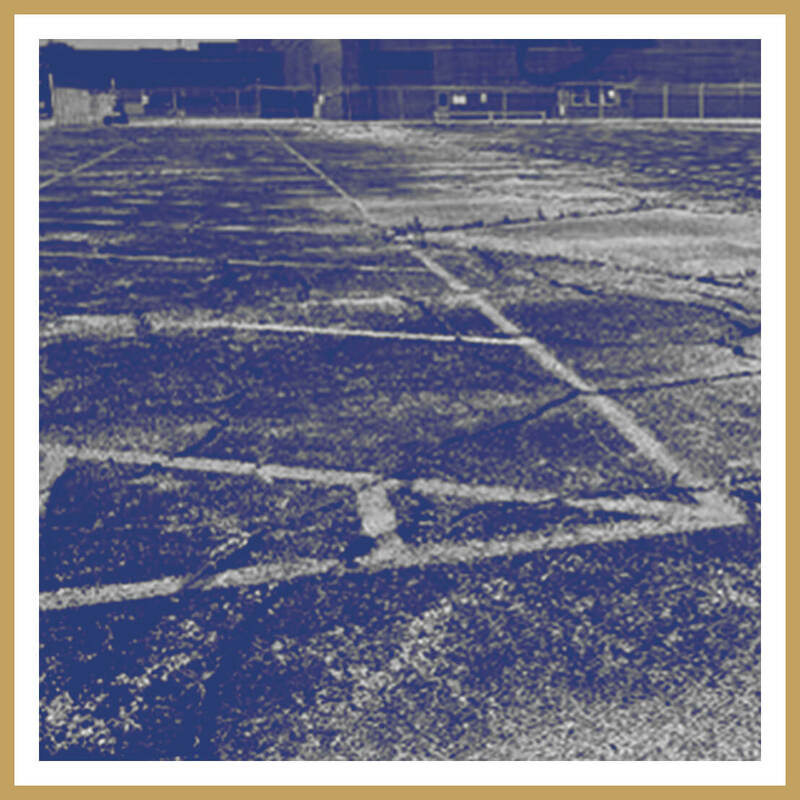 Nationwide Maintenance LLC is a full service maintenance and construction company providing professional service for the tri-state area – New York, New Jersey and Connecticut. © 2018 Nationwide Maintenance. All Rights Reserved.